If there’s one thing that we don’t like about Microsoft and Windows is that it has made very difficult for us to download its software legally. You have to go through too many loops and hoops to download a disc image for Windows or Microsoft Office 2019. You can do some digging around the TechBench site, but it will take hours and you will end up having nothing. Don’t fret, you don’t have to go through the sweat of doing this, as we have done the hard work for you. Although you can download and reinstall Windows from scratch using the product key that came with your PC, but you’ll have to find installation media yourself. We have rounded up the 3 easiest ways through which you can download Windows 7 ISO files effortlessly. Scroll down to know what we are talking about. Worried on how to get the official files for Windows or Microsoft? Don’t worry, these 3 tools will help you get all the files you are looking for. Your search will end here as the following tools will provide you with the easiest ways through which you can download Windows 7 ISO files effortlessly and all those that are hidden. Among the top easiest ways to download ISO files for Windows 7 is the tool created by Jan Krohn. 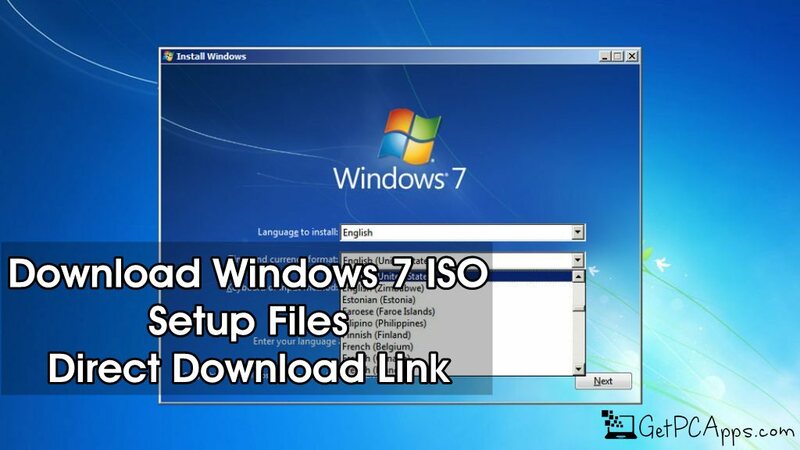 This tool allows an easy and effortless way to download genuine ISO Files for Windows 7. The tool is based on TechBench and makes a range of hidden products available to download. No spyware, no setup program and nothing. All you need is to run the file that you download and that’s it. The tool is available in many languages, so that any native from all across the globe can use it without any hassle. Another tool that you can use in order to download Windows 7 ISO files is the TechBench by WZT. Just like Microsoft Windows & Office ISO Download Tool, the TechBench by WZT also offers easy and comfortable download and that too without any hassle. The hidden files by Microsoft are also available to be downloaded by this tool. Last but certainly not the least, Windows ISO Mirror by Softpedia is another best and the easiest way to download and mirror any official file for Windows and Microsoft. The tool provides you with the vast majority of nearly all Windows ISO versions you might be looking for, ranging from Windows Home, Windows Professional and Windows Ultimate and Starter. 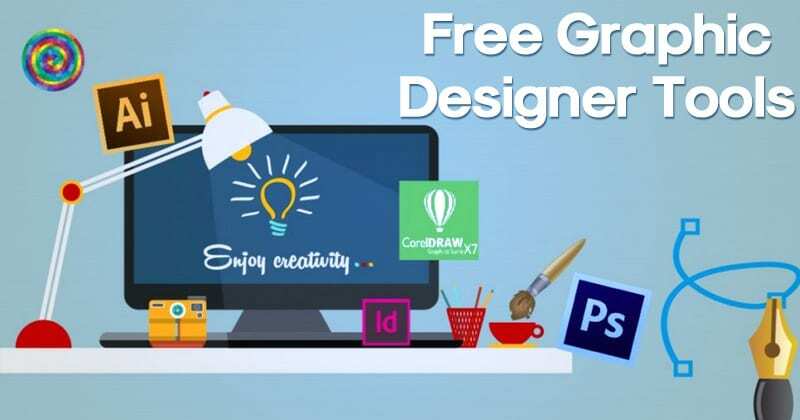 Using these clever utilities will help you get the things that you need quickly plus, these tools save a lot of hassle. So, get these tools on your Windows in order to download Windows 7 ISO Files effortlessly and let us know in the comments section below.